Each year there are small communities across America that explodes in population over short periods of time due to special events. These are times when using defensive driving skills are particularly critical. Here is a look at some small towns who embrace large crowds…at least for a few days. Every spring over three consecutive weekends, two major music festivals take place in this community of 76,000. In 1999 Coachella was born and has since featured such acts as Paul McCartney, Red Hot Chili Peppers, Prince and more. 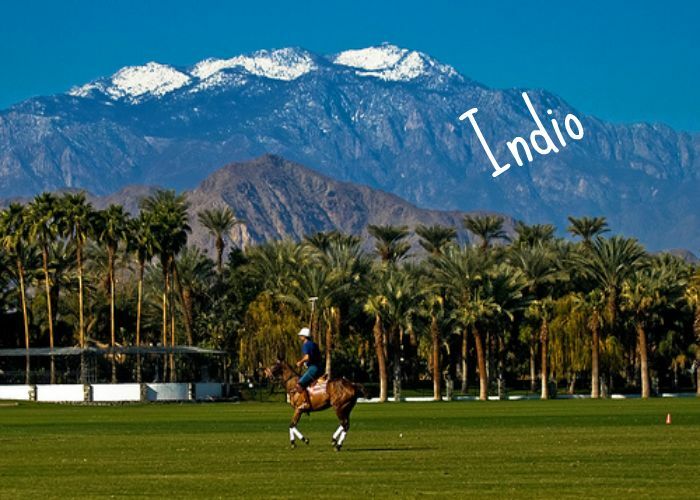 Coachella now takes over the town for two weekends. The following weekend “Stagecoach”, a multi-day country music festival, rolls into town. Each event sells out and camping and hotel space is at a premium for miles around. Each day Coachella draws 90,000 people while Stagecoach is said to draw 45,000 per day. Fifty miles east of Birmingham is the small city of Talladega. The town of about 15,000 is home to the Talladega Superspeedway, a 2.66 mile oval that hosts two major NASCAR races each year. When NASCAR comes to town, the community’s population swells by five times. So does the noise level. This Northeast Ohio’s population of about 70,000 swells each August during Football Hall of Fame week. 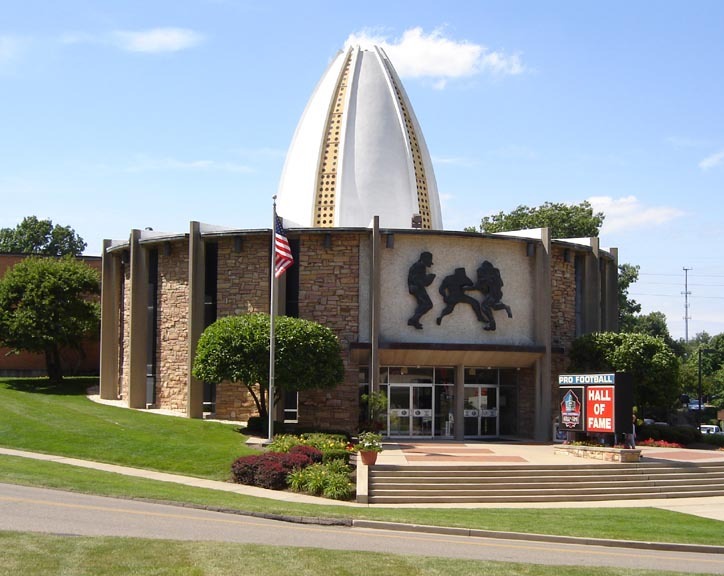 Along with the Pro Football Hall of Fame Enshrinement Ceremonies, there are parades, dinners, a football game and a dozen other activities associated with the Pro Football Hall of Fame. Approximately halfway between Chattanooga and Nashville sits the little town of Manchester, Tennessee, population about 10,000. That is except for three days each June when the Bonnaroo Music Festival takes place on a 700 acres farm in the city. The population swells ten times as over 100,000 people head to the community for an eclectic mix of music and more. This city of 60,000 is used to big crowds. 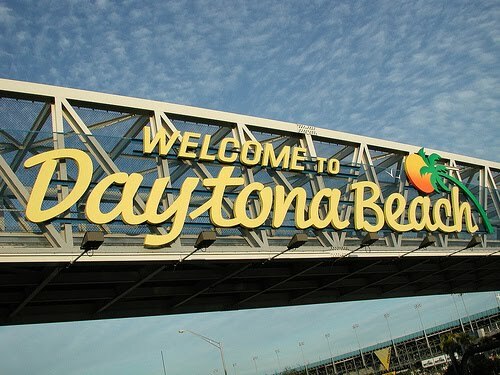 None are bigger though, than those that attend the Bike Week celebration each March. Over a half million visitors swell into the community for ten days of bike racing, Cole slaw wrestling, concerts and partying. You will see virtually every style, type and color of motorcycle in the city over the ten day period. It is critical in this atmosphere that all drivers, on two, three and four wheels, use defensive driving techniques. Caseville is a very small (population 777) town in the thumb of Michigan’s Lower Peninsula. In 1999 the idea for a Jimmy Buffett style festival emerged and Cheeseburger in Caseville was born. What started as a three day festival with about 5,000 attendees has turned into a ten day affair. The highlight of the Cheeseburger Festival, The Parade of Tropical Fools, now draws 50,000 people alone.